"Researchers have shown, for example, that Americans who regularly attend religious services tend to live longer. Other studies have focused on narrower health benefits, such as how religion may help breast cancer patients cope with stress." 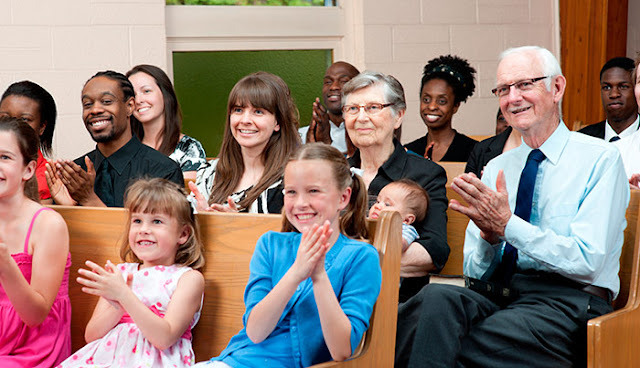 This analysis finds that in the U.S. and many other countries around the world, regular participation in a religious community clearly is linked with higher levels of happiness and civic engagemen, this according to a Pew Research study. Share this Research with your Friends today and Invite them to Church!